Masonic research takes a variety of forms from small informal study groups to academic research. 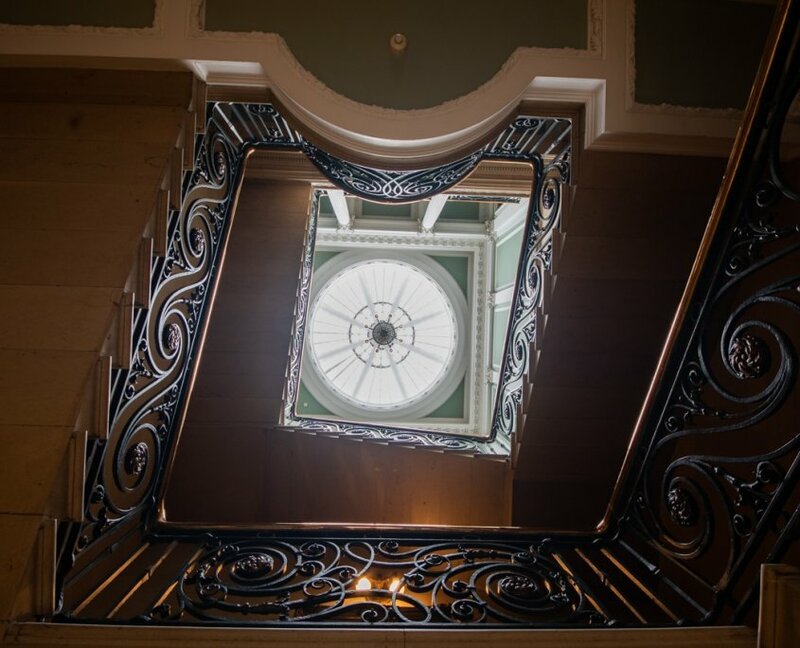 Here we shall attempt to provide a guide to Masonic research with appropriate links where possible. There are other activities which do not fit neatly into the above categories. One example is the Masonic Book Club which produces reprints of older, out of copyright, books on Freemasonry. They are nicely, if plainly, bound as hardbacks. They are far better than some of the cheap photocopy versions around. The club isssues one book per year always at a modest cost and they do send books overseas. 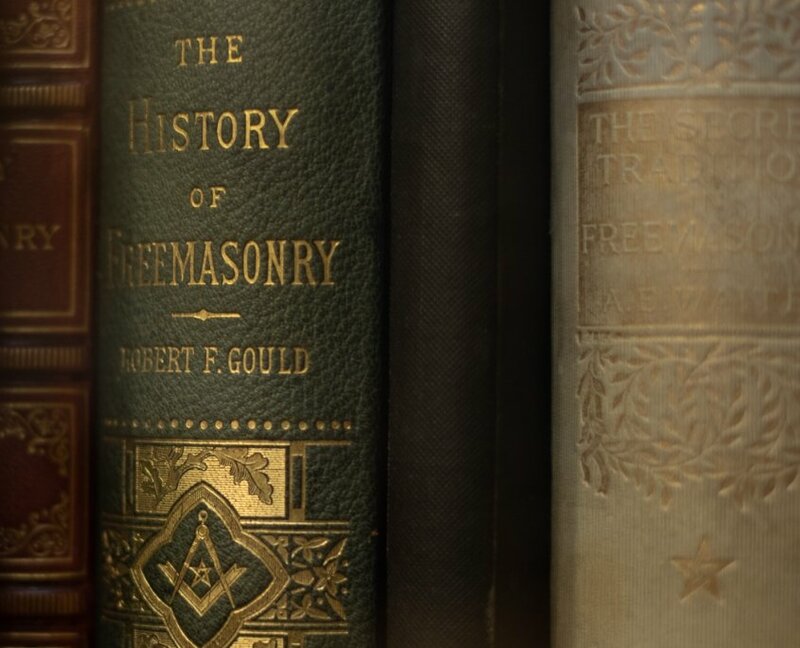 Based in the USA it is not surprising that many of the titles were original published there but there is no doubt that this is an excellent way of providing quality books about Freemasonry at a reasonable price.